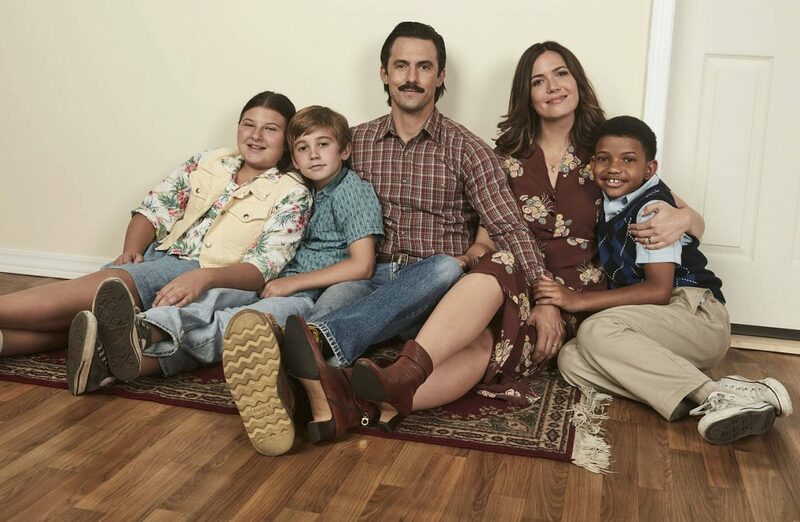 By now, we’ve all seen the sob-fest of a show, This is Us,right? If you haven’t, kindly login to your Hulu account and binge. For those of us that are diehards for those tearful, emotionally-draining Tuesday night’s on NBC–you know one of the major storylines is focused on the Pearson family’s decision to adopt a baby when one of their triplets dies during birth. As you follow the show, we as viewers get to experience the devastation Randall (the adoptee) goes through learning about how he was “given up”. We get to see his side of the story, we get to watch his mother’s confliction with his birth father and secrets she feels she has to keep. We get to understand why all the characters made the choices they did. It’s easy to watch something so serious unfold in front of you and understand because lights, cameras, and tender musical cues create a certain feeling. However, in real life, we are not able to see all the sides of the adoption process. Why a mother or father would place their child into the care of someone else. It’s very easy to criticize those making the hardest decision of their life when you don’t have Mandy Moore dazzling you with her motherly smiles and beautiful voice. If you are a parent placing your child for adoption and feel criticized, here are three things you can do to help others understand why you’re doing what you’re doing. 1. You don’t owe anyone anything. Your choices to help your child are just that–yours. There will always be ignorant people that don’t understand or really want to understand your decision. Sometimes it’s easier just to walk away from confrontation, as hard as it may be. You know why you did what you did, and that’s all that matters. Surround yourself with positive people and learn to distance yourself from negativity. 2. Respond with education. Try discussing positive adoption language, tell them about popular adoption blogs they can read up on, and explain how you feel as someone going through this situation. Most people judge because they just don’t know. If we can teach people about adoption, the criticism will cease. 3. Surround yourself with support. There are people who trust your judgement and believe in your decision. Spend as much time with these people as you can. Reach out to them when you’re feeling criticized or having a rough day. Friends and family are great ways to vent when you’re having a bad day or just need a shoulder to cry on. Support groups are great ways to connect with people going through situations just like yours and can even provide relief and the reassurance you’re doing the right thing. We don’t get to understand why people choose to do what they do. Real life, sadly, can’t be summed up in an hour-long episode. But knowing that you’re making the right choice is all that should matter. There will always be criticism, but with that comes the happiness of a child. A life that they deserve. That’s what’s most important. Your adoption counselors at Adoption Choices are here to support you too. We know the decision you made, and we know what a beautiful choice it is for you, the baby, and a family.